Yet again great information in a tasty format, It does not get any better than this folks. If Social Media is your bread and butter, read on! Throughout the conference, the topic of calls to action (CTAs) came up in numerous sessions. What is a CTA? A social media call to action is an integral and often overlooked element of an effective social media strategy. Social media gets prospects, customers and the public primed to want to find out more about your offering or to engage with you further, but you must lead them to the next step in your sales or other conversion process. Regardless of the platform—blog, Facebook, Twitter, etc.—posts will receive better success rates if they contain calls to action, compared to ones without them. So, all the more reason to use them! From the post, “Theft: 9 Ways to Protect Yourself From Losing Your Data” by Michael Stelzner. Sometimes just the act of inviting someone to share your post will be the encouragement a fan needs to take your suggestion. Once they share the post, it will travel on further to their colleagues, friends and family, thus expanding your reach. Truly one of greatest benefits of social media! This post was shared by 42 people, in addition to 59 likes. Examples of calls to action include: click here, sign up today, get your ticket, join us at, RSVP here, buy now, enroll here, check this out, click, and comment. When a reader is on your page and you have the privilege of having their attention for even the shortest span of time, make your CTAs an integral part of your marketing plan. Something you had front of mind—not an afterthought. Then you’ll have some influence on where readers navigate next and what steps you want to encourage them to take. Calls to action grab attention. 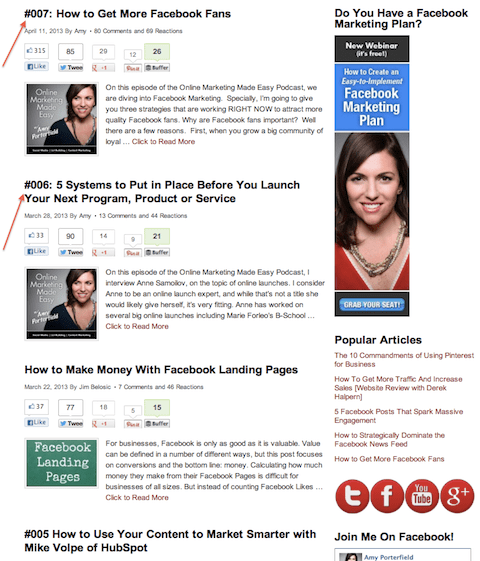 Make your CTAs crystal-clear and stick to one CTA per post. Avoid excessive calls to action. When you present clear and direct CTAs, you reduce the risk of overwhelming readers with too many choices. They came to your post to learn something and the last thing you want to do is to make them feel they have to give you everything if they decide to become a follower of your content. Decide what action you want users to take. 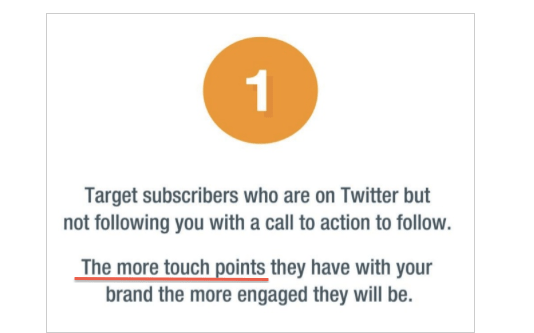 On Twitter, if you want to target people who aren’t following you, try using a call to action to engage. Twitter is a fast-moving stream of content. Updates can quickly flow by readers. While they’re deciding on whether to read your full update, a call to action can help seize the moment. If they like what they see, they’ll be more inclined to follow you, retweet your message and visit your website. 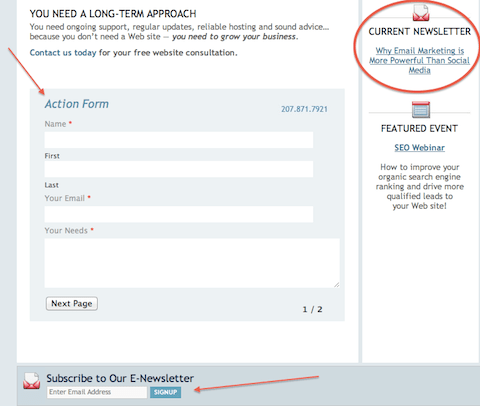 Effective calls to action can result in completed lead generation forms, phone calls and email signups. When you put a call to action out there, you’ll know which ones have been effective. For example, if no one is signing up for your free website consultation, ask yourself if the call to action is buried too far down on the page, could the wording be more enticing, are readers worried that once they do that they’ll be hounded by salespeople? What can your call to action do better to be more effective? Knowing the answer willenhance your marketing efforts. To learn more about CTAs, a 13-Point Checklist to Optimize Social Media Calls-to-Action can be found in an article by Heidi Cohen. It may not be much of a surprise that the topic of content received “royal” treatment at SMMW13. Whether the focus of a workshop was on Facebook, Twitter, LinkedIn, blogs, etc., many focused on the importance of fresh, frequent, quality content. Content is kind of a catch-22. The best content in the world won’t receive traffic unless people engage with it—sharing, commenting, liking, etc. Give your content the royal treatment—dot the i’s, cross the t’s, and most importantly, make it engagement-friendly. Then you’ll be able to see great results! 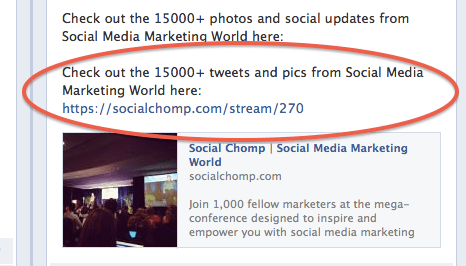 15,000+ tweets and pics sure sounds like good engagement! Useful content that people continue to remember long after the post was read becomes “sticky.” The content keeps you in the person’s mind. They may be willing to check out your products and services. By giving generously and gaining a reader’s trust, you earn a reputation of being a reliable resource. With all the competition out there, useful content will help differentiate you in the marketplace. Content is fire, social media is gasoline. Content should be so useful that it’s seen as a “YOUtility”; in other words, content marketing that is so useful, people will want to keep you close and even be willing to pay for it. Switch from a “me” to a “you” mentality. We’ve all been there. Landed on a blog that hasn’t been updated in months. Or on a Twitter account that has an egghead avatar and was abandoned in 2010 after the user wrote: “Hello world.” What’s wrong with these pictures? Lack of content. [Only] 36% of people surveyed believe their content marketing is effective. Biggest challenges they’ve faced are producing enough content and the kind that engages. Content requires a strategy, a production schedule with designated authors and engaging topics that encourage readers to return. 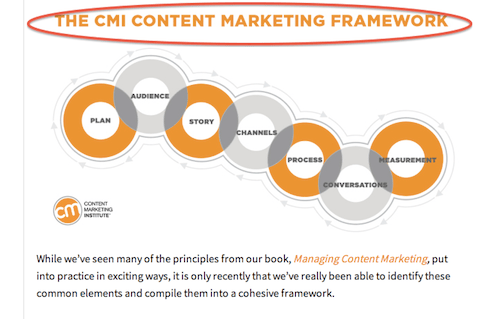 Find ways to cover your content bases with an effective content plan. Verbal and visual content that delivers on a frequent and regular basis will increase your chances to catch up to your competitors and join the ranks of those with effective content marketing strategies. How will you create more content? Content can easily be missed on Facebook, Twitter and RSS feeds. One way to helpensure that your content is seen is through subscriptions. Delivering daily articles and news to a subscriber’s email inbox is highly effective for busy businesspeople. Even if their inbox is overflowing, when they chip away at reading their emails, they’ll find your content pointing and linking to your articles. Users may miss your tweets but will be more likely to receive your email. Social media data is the keeper of all kinds of useful information such as location of readers, topics and keywords that attract and time and day an update is more likely to be seen by your audience. 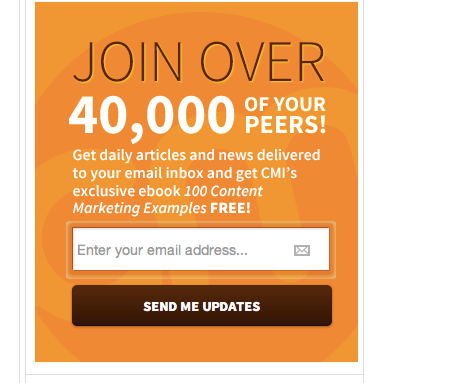 Amazing content yields great leads. Don’t get attached just to shares—find out which posts are getting leads. Set aside time each week to review your analytics and what you can learn from them. Content may not magically convert a lead to a customer, but you’ll be more likely to increase your funnel of leads when you provide great content. Unfortunately, there’s no shortcut around the sales cycle. Print placement ads, radio and TV commercials never promised that either. With social media marketing, you still have to work a lead! Some posts read like they’re just giving the facts, something that you’d find in an old-time Yellow Pages ad. Nowadays, we have to go the extra couple of miles. 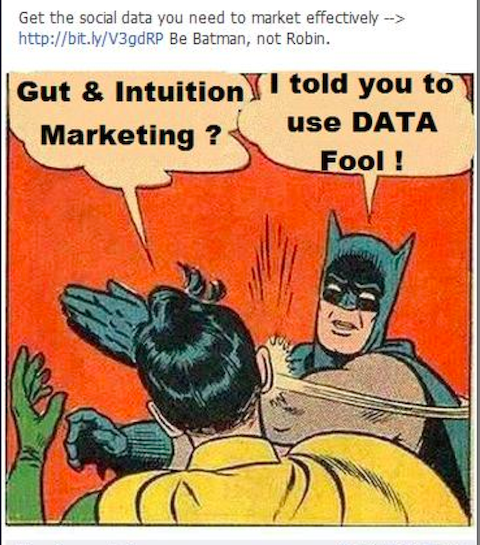 Posts that are shareable give advice, warn, amuse, inspire and amaze… don’t be boring. “Don’t be boring” might be one of the harshest tough-love pieces of advice that you’ll receive. But it’s true. How many times are you more willing to read an article with catchy titles and cool images or watch a video with great camerawork and music or listen to a podcast that presents a dynamic interview or industry report? If you build amazing content, they will come! What? We need to be interesting, too?! How many times have you felt that a company isn’t letting you in? That they’re not telling you more about the business culture or values that are important to them? One of the true assets of social marketing is the ease with which we can converse with our followers. 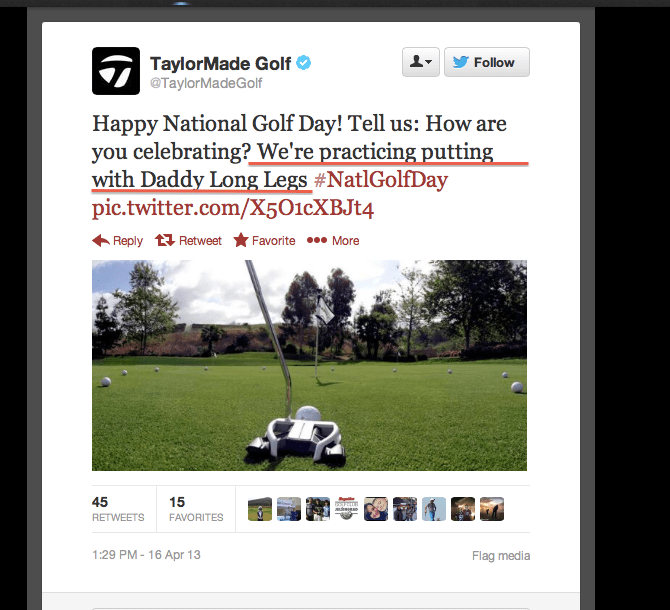 One kind of content that has been effective for TaylorMade is real-time, ‘inside-the-ropes’ information to consumers. Real time is the real thing. Inside-the-ropes information makes followers feel a part of an online community—and connected. Consumers like to be in-the-know. Time passes quickly and topics do, too. It’s become increasingly important for social media marketers to know what readers are most interested in today, this week, this month—and as projected into next year. Content is the greatest sales and trust-building tool in the world. 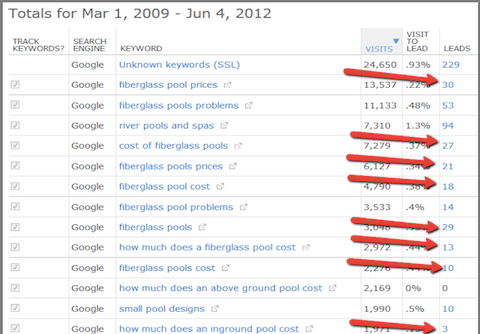 Find the most common phrases and their keyword rank in monthly searches. With free and paid keyword tools at our disposal (e.g., Google Keyword Tool, Long Tail Pro), you have a tremendous opportunity to tap into the content that is resonating the most with your audience. 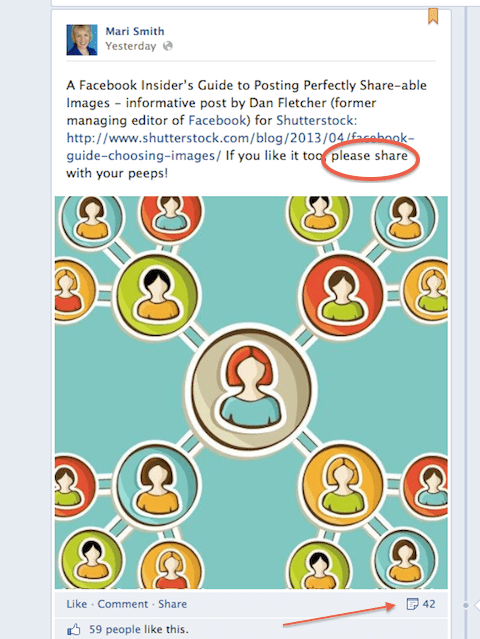 This will cut down on useless projects and make each and every post an important spoke in your marketing hub. Using higher-ranked keywords will make a difference. 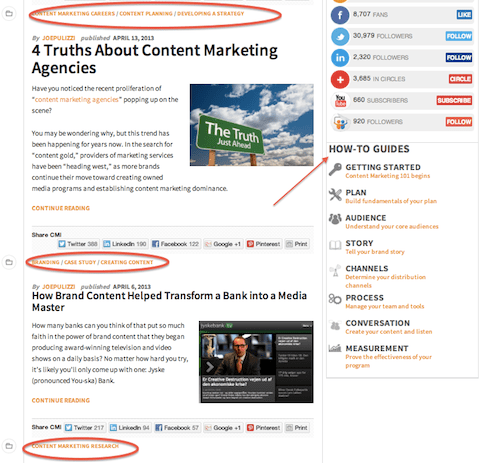 Content promotion is an important part of content marketing strategy. With the ease of ebook creation, many businesses have found that putting together new or repurposed content into an ebook format may be one of the most advantageous ways to get their content out there. Ebooks are best used to promote content. Businesses should focus on the value that users will receive from your content. Ebooks offer the ability to create cost-effective, well-designed pieces that don’t require the expense of printing. 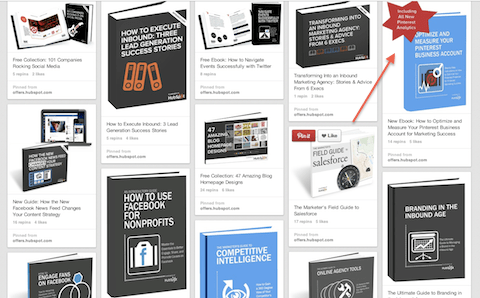 HubSpot displays their ebooks on a Pinterest board. By keeping your customer in mind during your content strategizing, you’ll be more likely to engage the people you’re looking to attract. 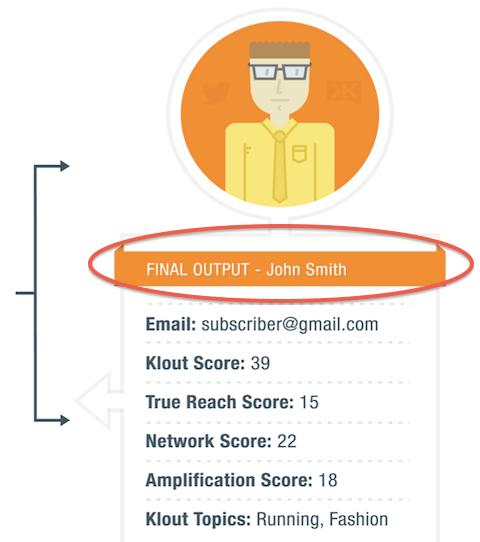 Use the social data you have about your customer to improve content strategy. Buyer personas and knowing how topics rank among their interests will be helpful ways to improve content strategy. 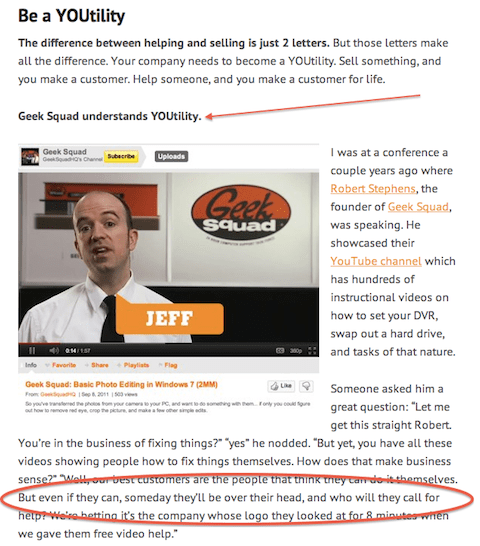 Knowing who you’re talking to is a big part of the content equation. 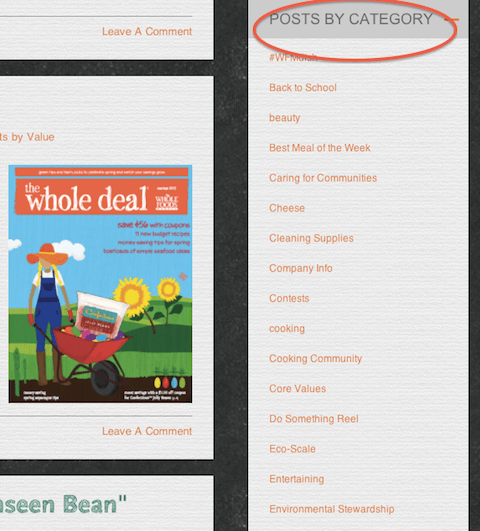 In an earlier 26 Tips piece, we discussed Tips for Writing Great Blog Posts. Writing great content involves many aspects beyond the ideas you set down on the page. It includes factors such as layout and design, formatting, whether the content is original or curated and more. Producing quality content requires proactivity. Take an active approach to content development. Create content all the time. Even when you’re not in the middle of a new post, jot down ideas as they come to you and see whether you can work them into a post. Content assets include images, videos, printed word and audio. When you have an idea for what you want to communicate, you may find that one format will serve your audience better than another. At SMMW13, there was a lot of buzz about podcasts and the impact that mobile phones and working on-the-go have on our ability to reach people, even when they don’t have time to sit down and read an article. 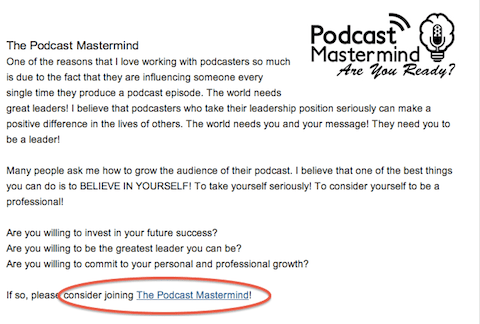 Podcasts cannot live without content. 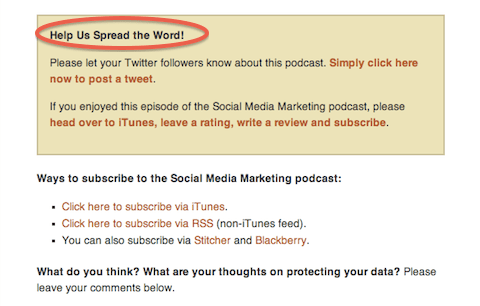 What information could be communicated to your audience via a podcast? Offer a variety of topics. If the demographics of your target customer are diverse, then targeted topics or specific platforms may suit one audience better than another. Slice and dice content to make it highly targeted… be consistent, authentic and relevant. Maybe you have one blog that speaks to a younger audience and another that addresses issues of more concern to middle-aged people. Messaging isn’t one-stop shopping. Whole Foods takes “slicing and dicing” very seriously (and literally). Don’t just communicate. Motivate. Find the niche area that makes readers stop, listen and watch. Who are your customers, what do they want to hear about, what do they talk about to friends and family, what are their obstacles, what are their worries, how can you inspire them, how can you coach, mentor and motivate? 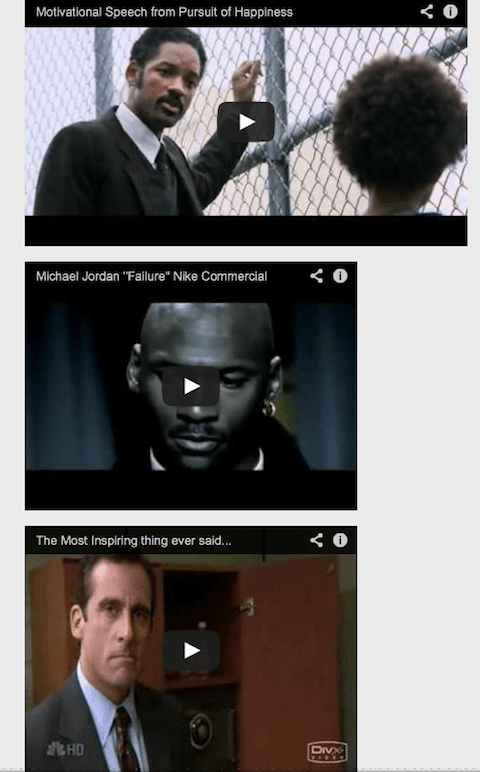 Make your content motivating and inspiring. Keywords should stay front and center. Don’t think of them on a piece-by-piece basis. Instead, what are the topics that will cover the range of topics of most interest to your audience? 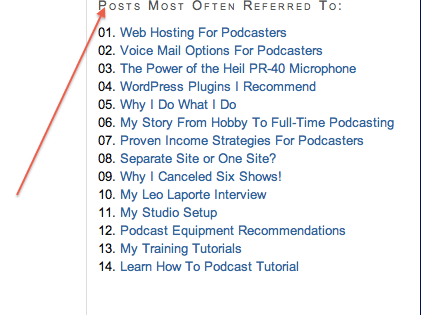 Develop 5 key topic areas and at least 20 unique pieces of content for each of 100+ keywords per year. Being prepared with topics and keywords will make it easier to create unique content. Knowing keywords and topics you will be writing about will help keep you focused. Readers will learn what they can expect. Your content strategy will make a lot more sense to your authors and your audience if you think about people and where they are in the sales cycle. The information will be helpful in making a decision about whether to write a blog post, conduct a webinar or engage in a LinkedIn group forum. Map content to customers’ journeys through the sales cycle—awareness, interest, consideration, purchase, retention and advocacy. Targeting content to the sales cycle can be highly effective. To learn more about content marketing, 10 Content Marketing Tips can be found in an article by Cindy King. With the maturity of media, preceding ones will become displaced. Email, which has been a key player for 20 years, hurt postal delivery. Today, many are using Facebook messages instead of email. 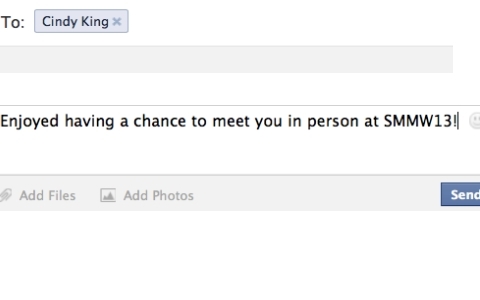 Facebook messages improve the odds of having direct contact. With the subscriber opts into your emails, your business can get in front of your audience’s eyes on a daily and weekly basis. The inbox is the best social network in the world. —Chris Brogan, Are We Getting Better or Just Busier? 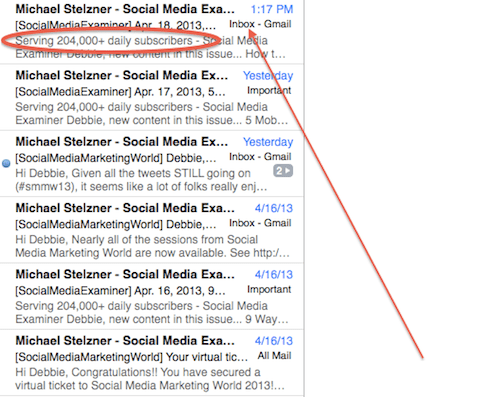 Social Media Examiner not only sends email updates, but also tells you the number of subscribers. 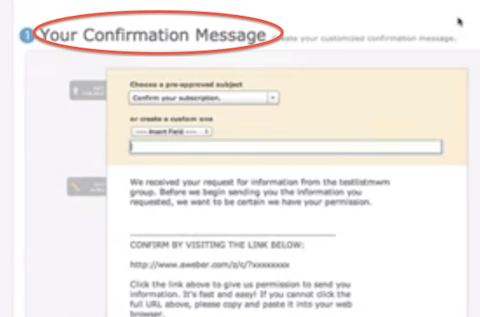 Set up any number of email messages to be sent either immediately after a new user subscribes to your mailing list, or after any period of time has passed. To learn more about email and social media integration, 9 Ways to Integrate Email and Social Media Marketing can be found in this article by DJ Waldow. Google Analytics to create and track goals via a goal funnel, a series of pages leading up to the goal destination—for example, a contact page. Be sure to create and track your business goals. To learn more about setting social media goals, 4 Social Media Goals Every Business Should Measure can be found in this article by Andrew K. Kirk. The content [at SMMW13] was shared by consumers who have a combined total of 4.8 million social connections across their social graphs. The speed-of-light communication that social media provides with its far-reaching capabilities is unprecedented and undoubtedly will continue to change the way businesses engage with customers, prospects and leads. 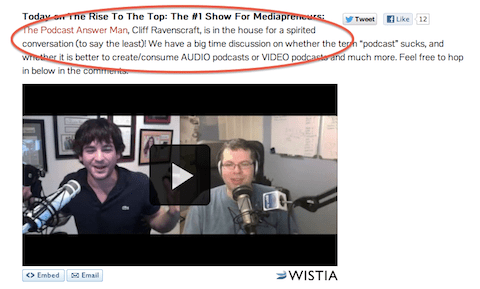 What will we be talking about at SMMW14? Stay tuned! I ddo not know whether it’s just me or if everyone else experiencing problems with your site. So far no complaints about text running off the page. I will test it on other browsers and see what I can find out. Thanks for the imput!